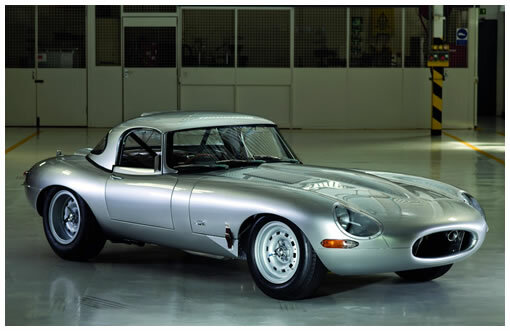 Just heard on Radio 2 that Jaguar are about to release a new Electric E-type. What do we know about it, converted original, new model or something that cannot be used on the road, like the new DB5s? I was reading in the Daily Telegraph recently that two independent surveys are predicting that by 2040 only 15% of vehicles on UK roads will be electric or hybrid. Much as I admire the development of EV's I really can't see the point of modifying a classic car for many years to come. I can't speak for others, but an E-Type that sounds like a golf cart wouldn't be much fun. Didn't you boys watch the wedding ?? The lovely newly weds drove off in an electric E TYpe supplied by the Jaguar factory. Sensational !! Fast as hell......miss the noise ?? It is possibly the fastest E-Type to ever leave the factory ! And you never have to stop at a gas station again !! Way to go Jag !! Don't have to stop at a gas station; just have to park up for hours while you re-charge. Park for hours ? Not at all. And for total convenience, plug her in, any where, while you sleep. Great stuff ! 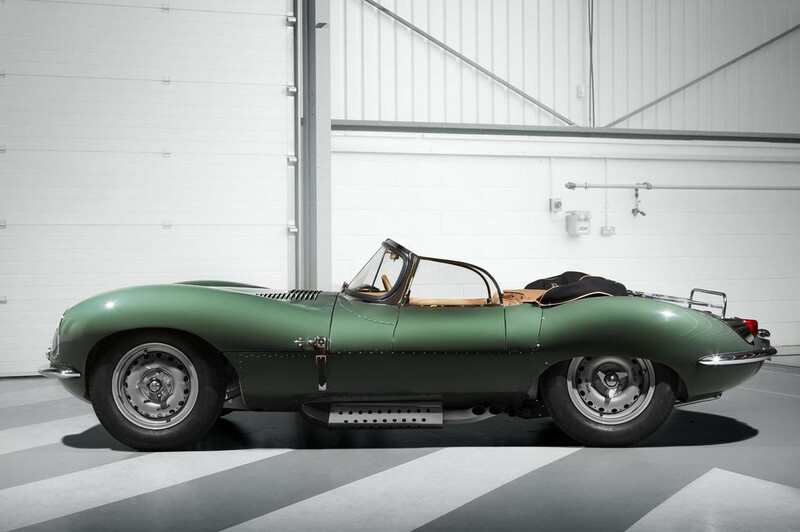 The most beautiful car ever built has been brought into the 21st century . Brave Jaguar / TaTa !! I believe Jaguar are offering to convert existing cars for customers who retain the original engine and gearbox for re installation later if required. 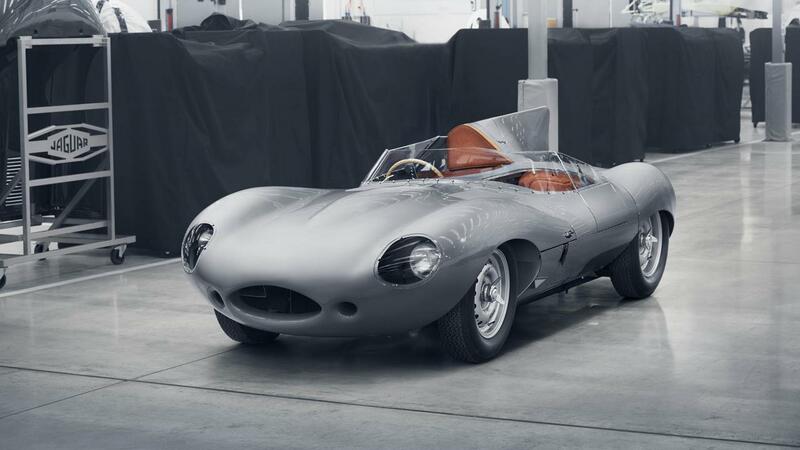 They are also planning to offer complete electric E-Type's but these are based on restored original cars so they are all road legal and can retain the correct period registration number. Now boys.......stop and think....are they going to build NEW bodies for the electric cars ??? Of course not. The factory is doing what Beachum Jaguar in NZ did.....just use an old vin # . Eagle does the same. The factory has plenty of relics to restore to order, including an electric E. Or bring your own, and the will convert, if you have an open check book.. I think its fantastic !! What an engineering exercise ! Bravo ! But to think it won't be road legal ???? Do you thing Jaguar / TaTa would be that foolish ?? Nope. But to think it won't be road legal ???? Do you thing Jaguar / TaTa would be that foolish ?? Nope.